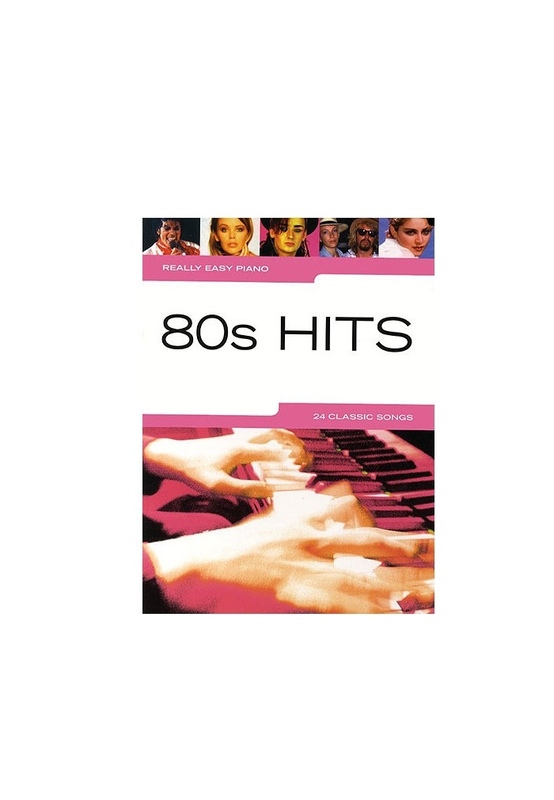 Get out your leg warmers! 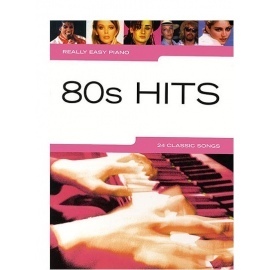 These twenty-four fantastic hits from the 1980s will be sure to bring out the 80s in you. 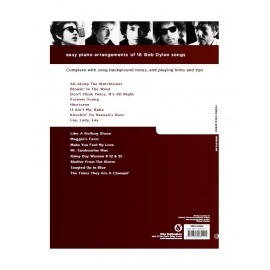 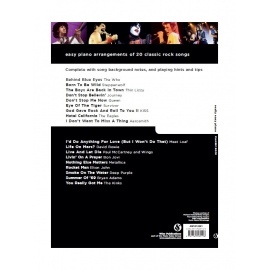 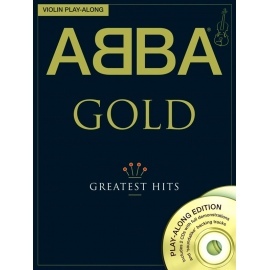 The compilation includes Eye Of The Tiger, The Power Of Love and I Should Be So Lucky. 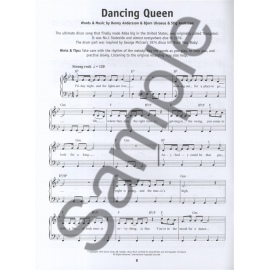 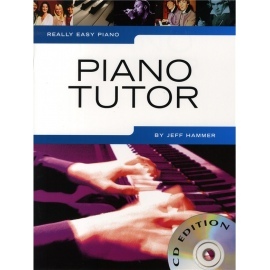 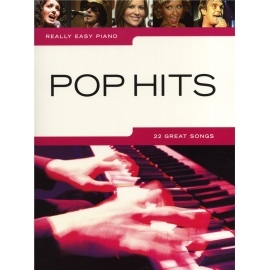 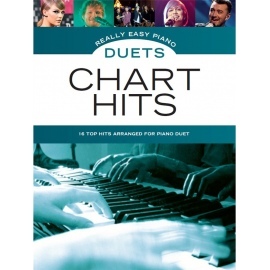 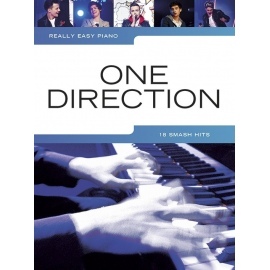 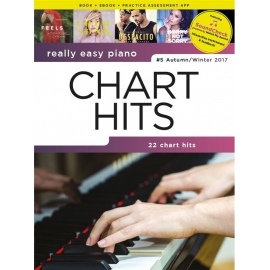 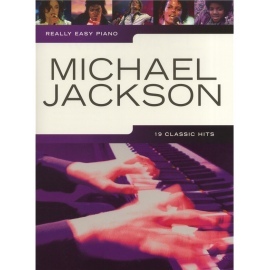 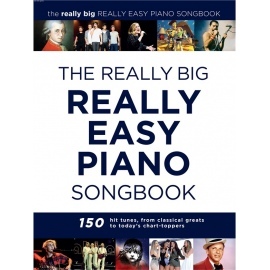 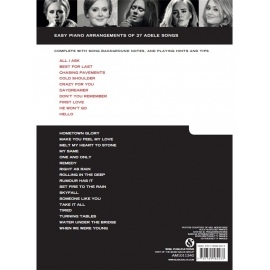 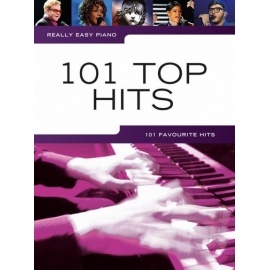 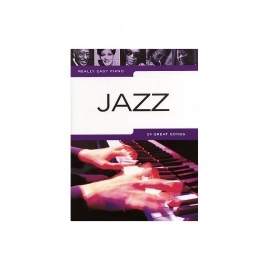 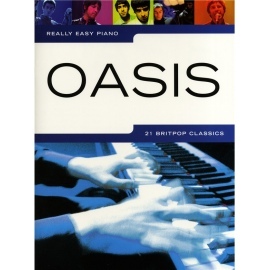 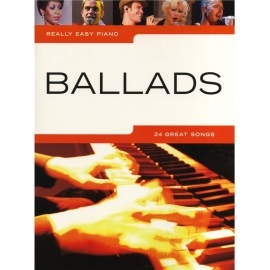 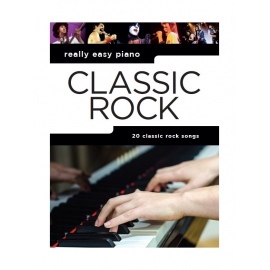 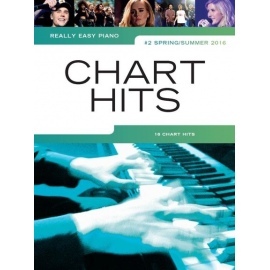 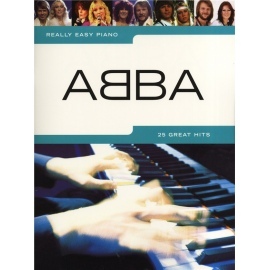 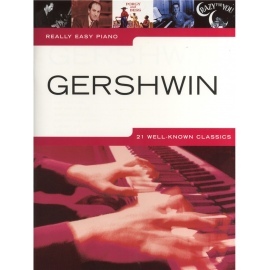 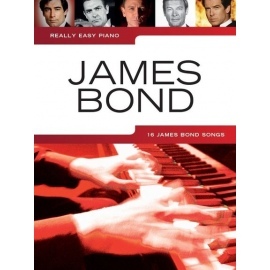 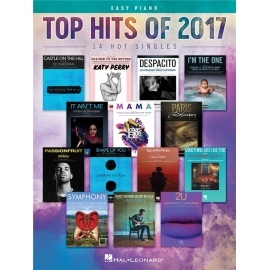 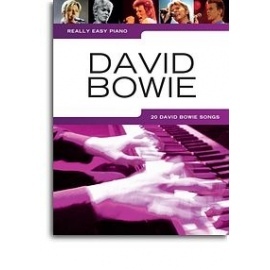 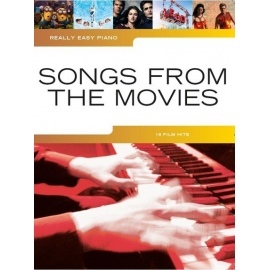 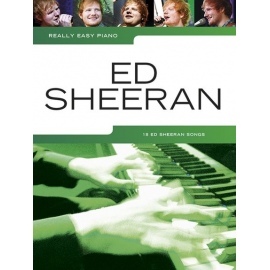 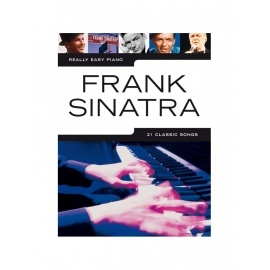 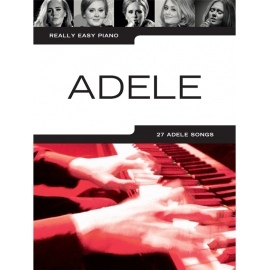 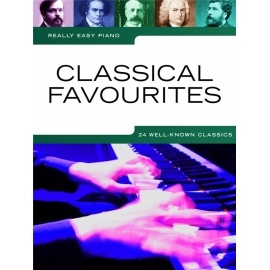 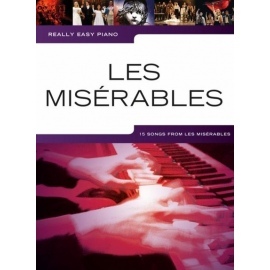 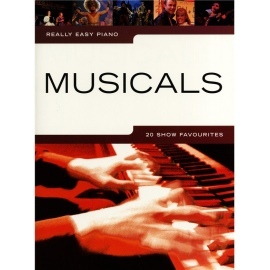 Arranged for easy piano with song notes and useful hints and tips to help you perfect your performance, this songbook will light your Eternal Flame!